NEW YORK — New York Knickerbockers President Phil Jackson announced today that the team has hired Jeff Hornacek, becoming the 28th head coach in the franchise’s 70-year history in the National Basketball Association. 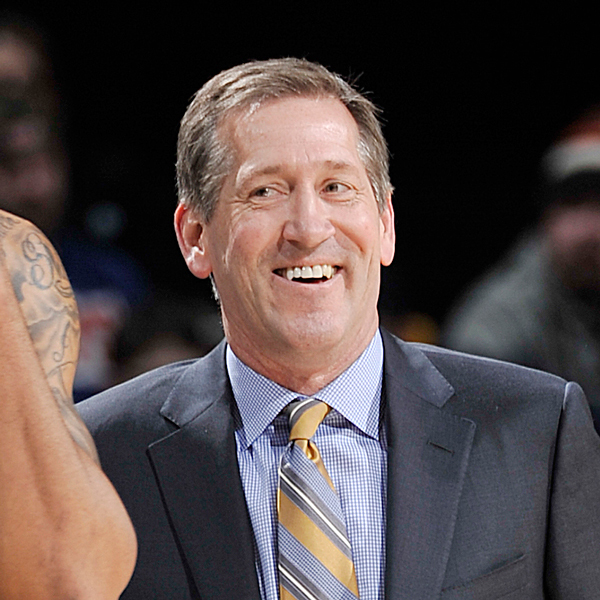 Hornacek, 53, most recently led the Phoenix Suns as its head coach over parts of three seasons from 2013 through 2016, while engineering a 23-win improvement and a 48-34 record in his first year leading the organization, becoming the runner-up in the 2014 NBA Coach of the Year voting. He became just the third person in NBA history to be named both Player and Coach of the Month over the course of their career (December 1991, December 2013). He concluded his Phoenix coaching career with a 101-112 (.474) overall record.